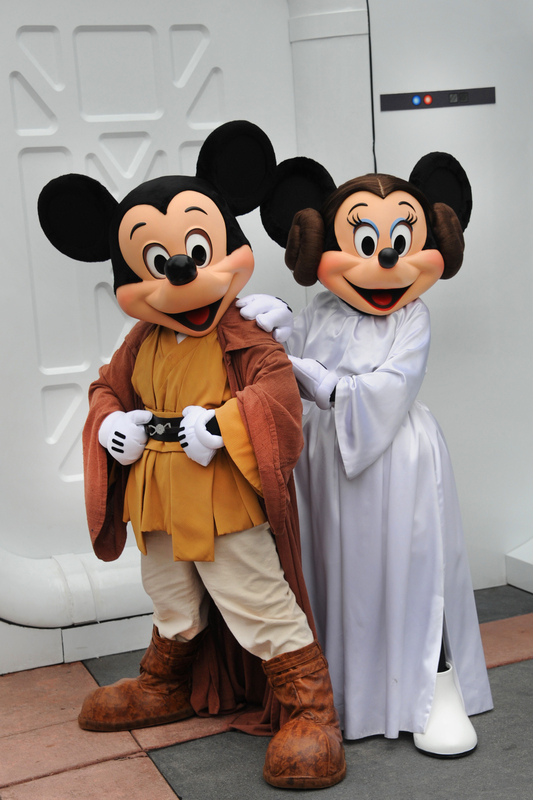 Mickey and Minnie get in on the action at Disney Hollywood Studio’s Star Wars Weekends! Photo courtesy of Disney, all rights reserved. I grew up watching the Star Wars movies and now that my kids have become Star Wars fans I love that it’s something that we can share and do as a family! We are thrilled that now they are old enough to really understand and appreciate the awesomeness that is Star Wars and we could not be more excited about the upcoming Star Wars weekends at Disney Hollywood Studios! My daughter is a Disney fan, she loves everything Disney and my son is more into spaceships, just like my husband so this so an event like this one that combines the Power of the Force and the Magic of Disney was just made for our family. The “Star Wars Weekends” at Disney’s Hollywood Studios theme park at Walt Disney World Resort in Lake Buena Vista features largest gathering of official “Star Wars” characters. 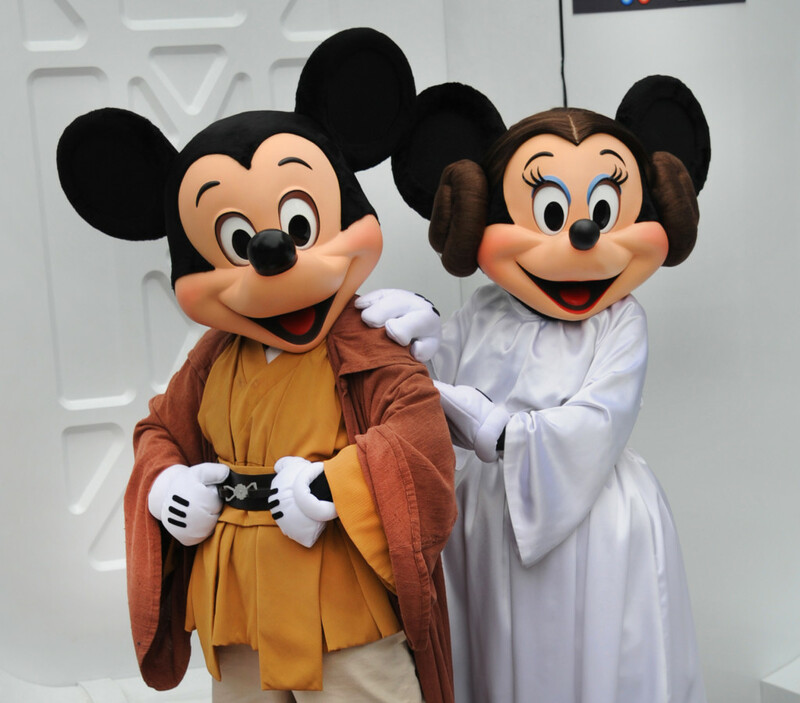 Even Mickey and Minnie Mouse get into the fun, dressing like their favorite “Star Wars” characters, a Jedi Knight and Princess Leia. This year’s event takes place every Friday, Saturday and Sunday from May 16-June 15, 2014. Guests will enjoy a galactic event jam-packed with out-of-this-universe entertainment and their favorite Disney’s Hollywood Studios attractions. 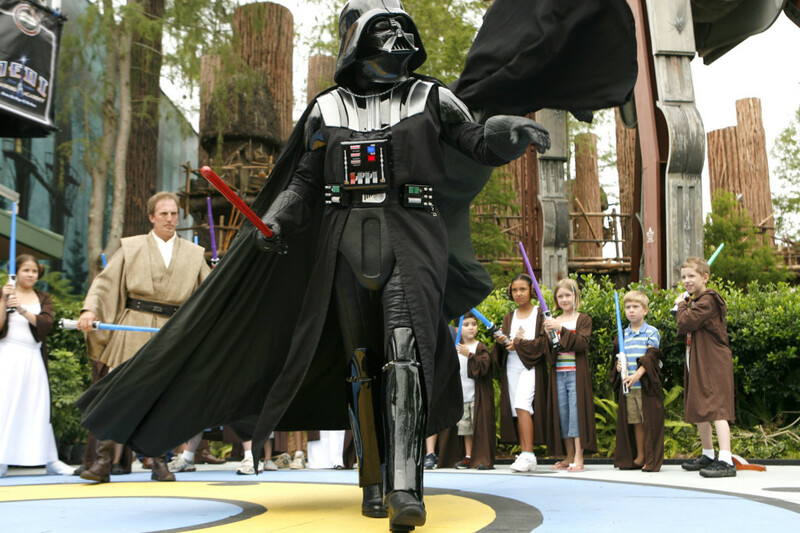 The event features “Star Wars” parades, celebrity appearances, live entertainment, limited-edition merchandise releases, behind-the-scenes presentations and special editions of Jedi Training Academy. More than 60 characters from the Star Wars saga appear in the theme park, and each evening will end with “Symphony in the Stars,” a special pyrotechnics salute to the films. Star Wars Weekends at Disney Hollywood Studios. Photo courtesy of Disney, all rights reserved. Dine with your favorite Disney characters at Jedi Mickey’s Star Wars Dine at Hollywood & Vine. Dressed as their favorite Star Wars characters, Mickey and friends will meet and greet guests during a delectable dinner buffet featuring Star Wars-themed food, music and décor. Start your day with the Star Wars Dine-In Galactic Breakfast at the Sci-Fi Dine-In Theater Restaurant. It’s a long time ago at a drive-in far, far away, where out-of-this-world breakfast delicacies are accompanied by surprise visits from Star Wars characters and thrilling movie moments from the Star Wars films. 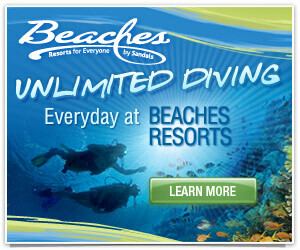 Both dining experiences start May 4 and will continue daily, including event weekends, through June 15. 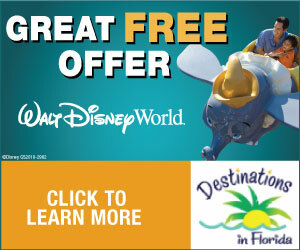 Prices range from $29.99-$59.99, include a digital photograph and may be booked by calling 407-WDW-DINE.